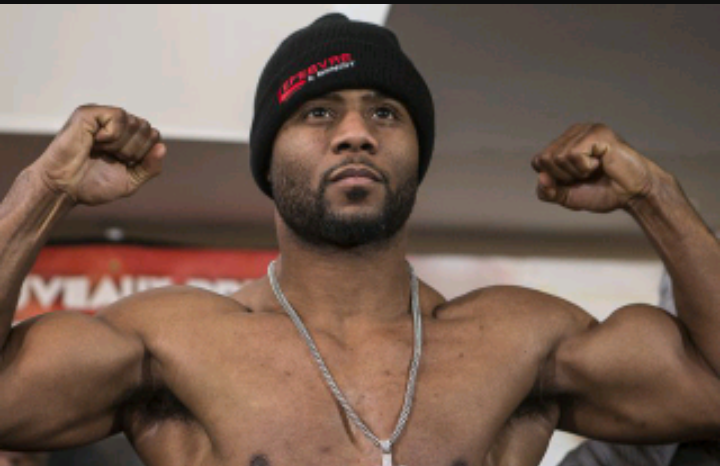 In the main event of PBC on FS1 from Hialeah Park in Miami, Florida unbeaten prospect Ahmed Elbiali (16-0, 13 KO’s) faced former light heavyweight champion Jean Pascal (31-5, 18 KO’s) in a 10 round light heavyweight bout. 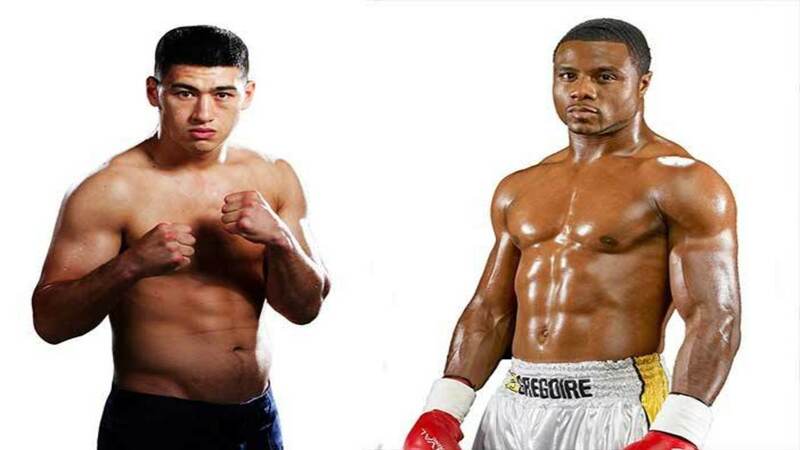 Pascal had said that this would be his last fight and Elbiali was looking to make a statement against the veteran. The fight started out with Elbiali coming forward landing a big right that seemed to hurt Pascal and the young man kept the pressure on the veteran for the entire round. In the second however Pascal seemed to have kept his distance catching Elbiali coming forward with a jab. Pascal seemed to have his bearings back finding a home for his overhand right. Both guys landed bombs from the outset with Elbiali showing a great chin. 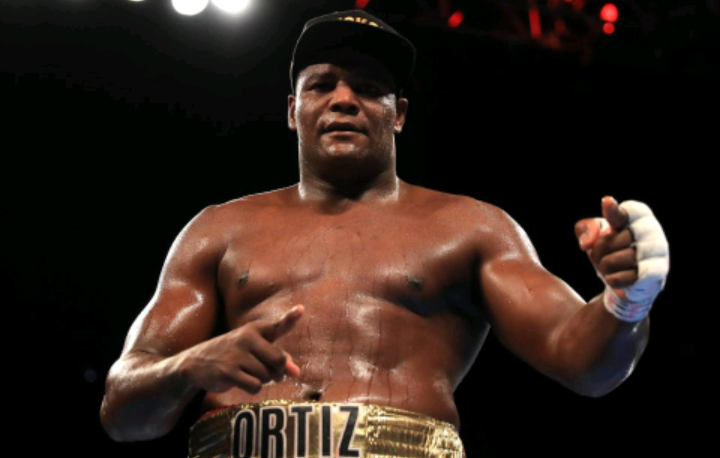 In the third round it was much more of a brawl with both men throwing wild shots and doing a lot of holding that caused the referee to warn both men. It became a battle of attrition between as they threw a ton of power shots and started at very fast pace. By the end of the fifth Elbiali seemed exhausted and Pascal was being crafty showing all his ring experience. As Pascal would go on to beat Elbiali as he landed some big shots in sixth round that caused Elbiali’s corner to throw in the towel. The old lion walks away with a victory, and the young man learned a valuable lesson; Boxing is a marathon not a sprint!